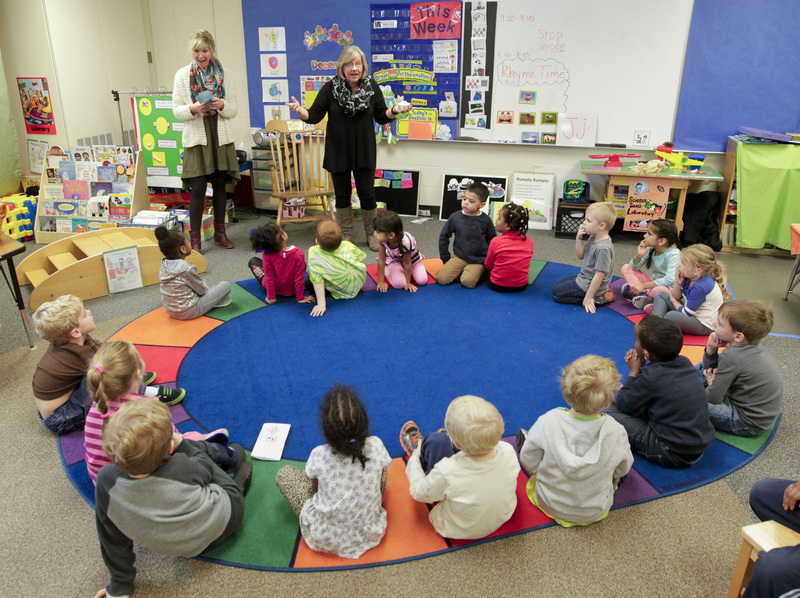 House Early Childhood Finance and Policy Division OK'd its omnibus bill, HF2610, that would create a college savings account pilot for the state's youngest learners. 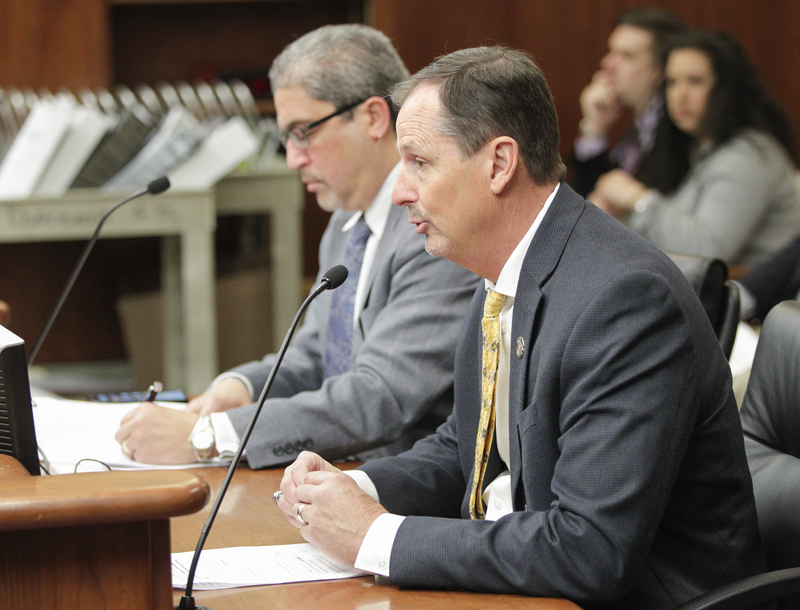 HF2709 would appropriate $12 million during the upcoming biennium for the POST Board if state law enforcement agencies report complaints lodged against their peace officers to the board each year. 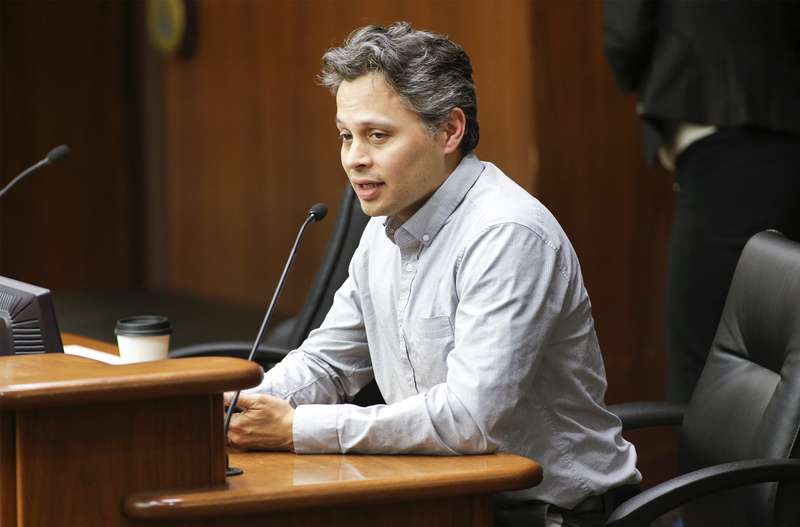 HF2032 lays out how $64.3 million in Environment and Natural Resources Trust Fund dollars would be spent in Fiscal Year 2020. 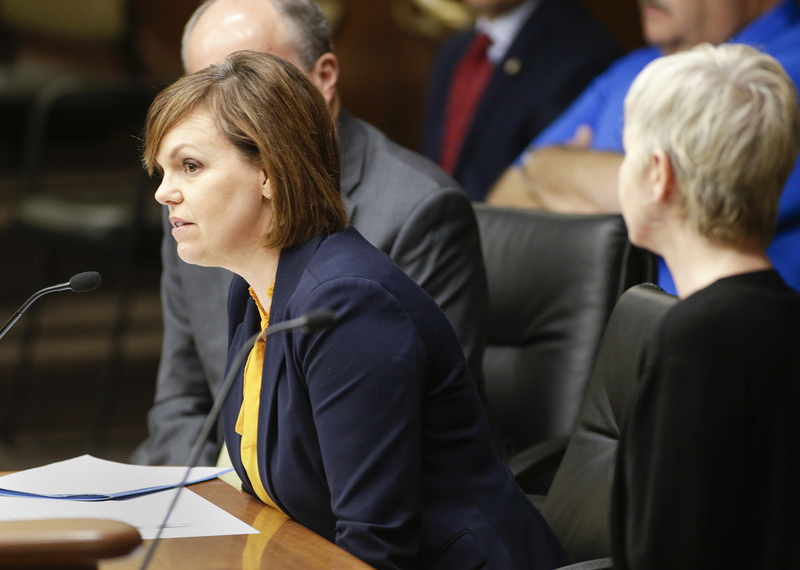 HF563 would require child welfare agencies to search central child abuse and neglect registries in other states while conducting investigations. 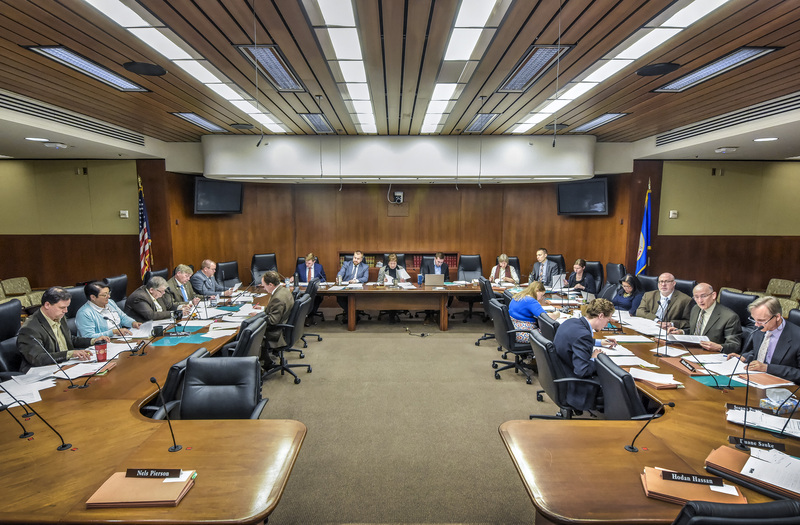 A bill calling for a $12.65 million appropriation in Fiscal Year 2020 and $12.15 million in Fiscal Year 2021 for one-time grant appropriations to help close the opportunity gap was held over by a House division. 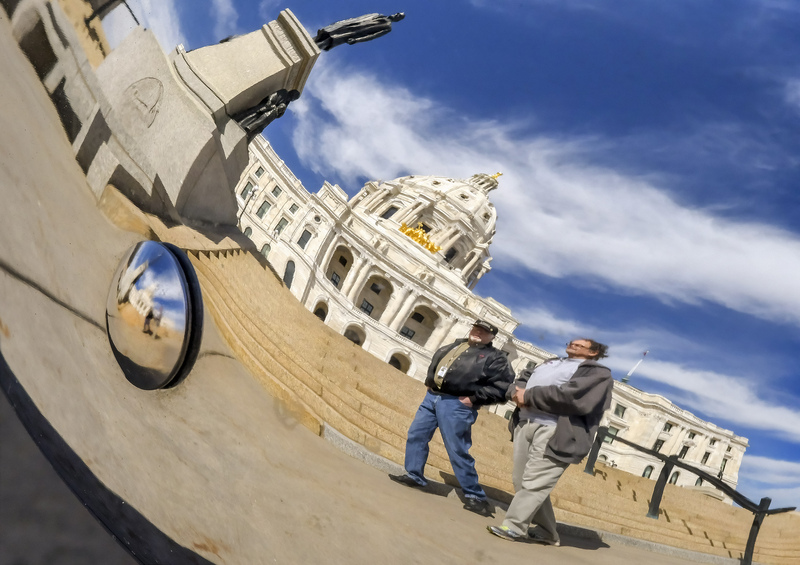 The Snowbate has melted, but the Minnesota film industry hasn’t yet. 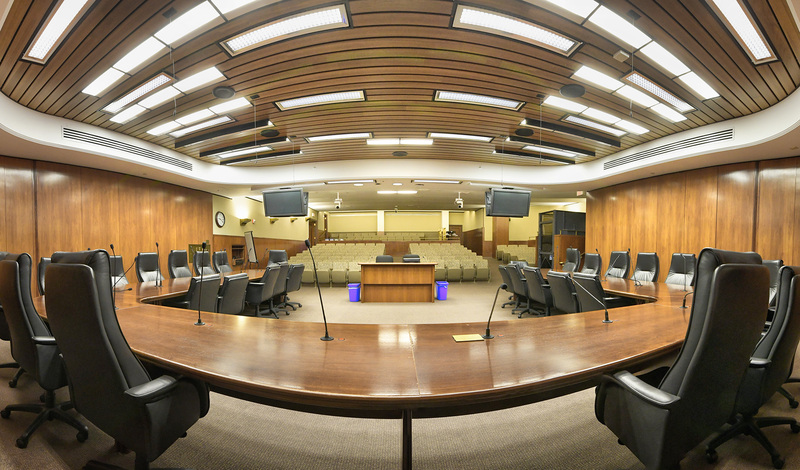 At least that’s the hope behind two identical bills laid over by the House Taxes Committee Thursday for possible omnibus bill inclusion. 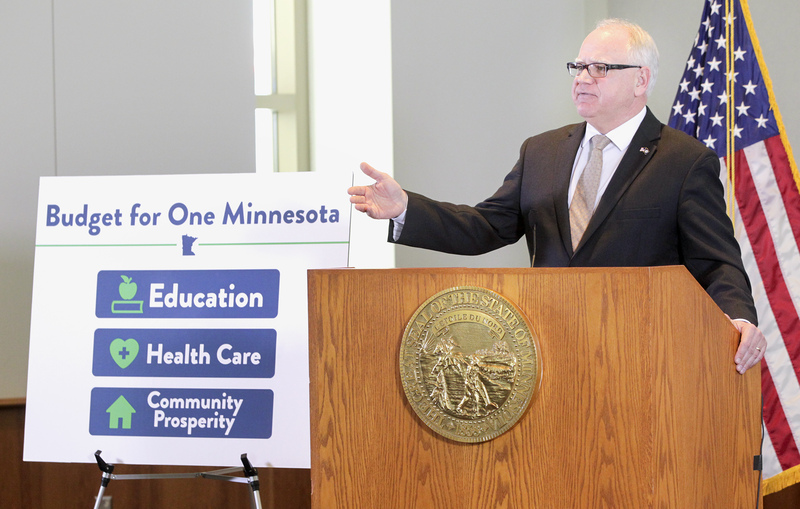 Data shows that Minnesota’s educational outcomes and graduation disparities for students of color are among the worst in the nation. 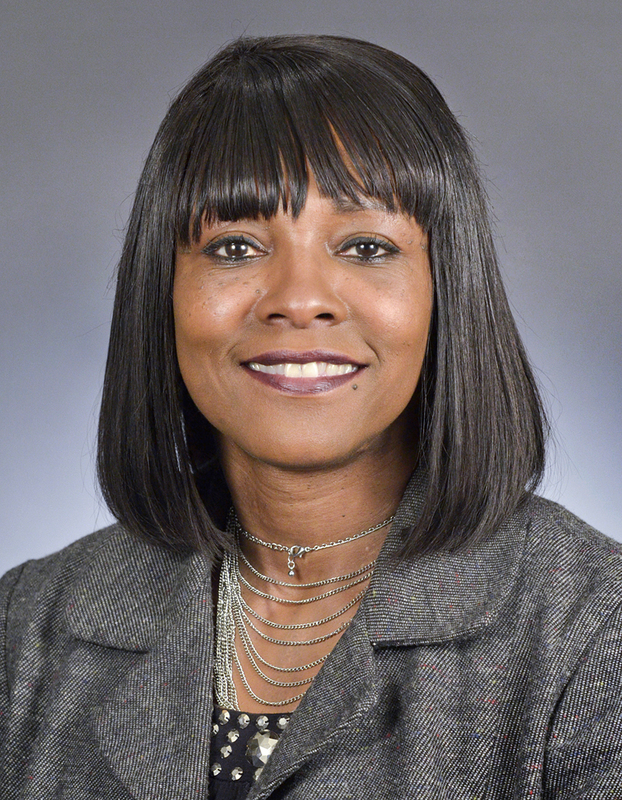 A total of $18 million in the upcoming biennium could fund development grants for minority-owned businesses around the state. 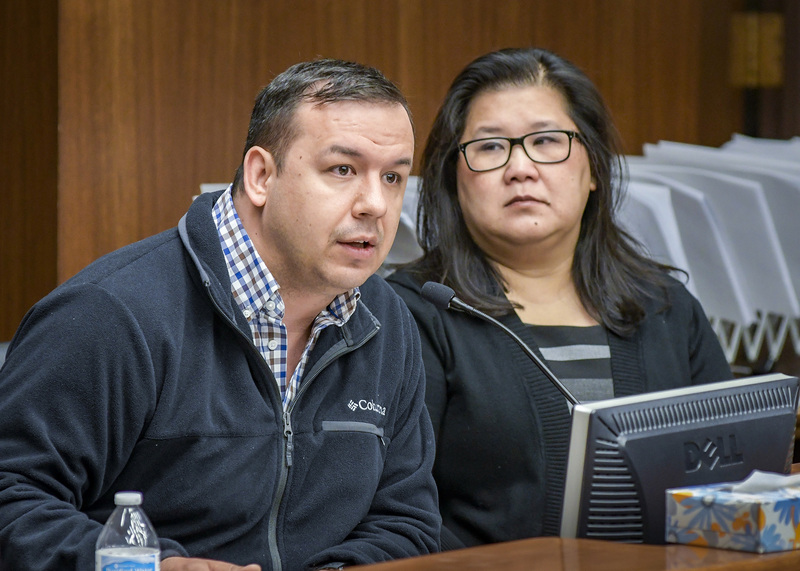 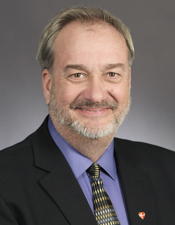 Increased protections for Minnesota renters take center stage in the omnibus housing policy bill heard by the House Housing Finance and Policy Division Wednesday. 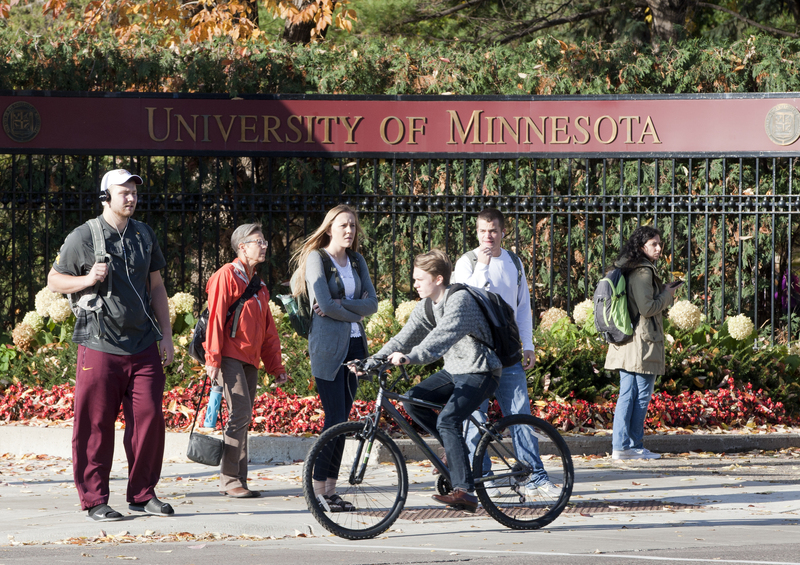 Representatives from the U of M and Minnesota State told the House's higher education division that far larger appropriations would be needed than are proposed in Gov. 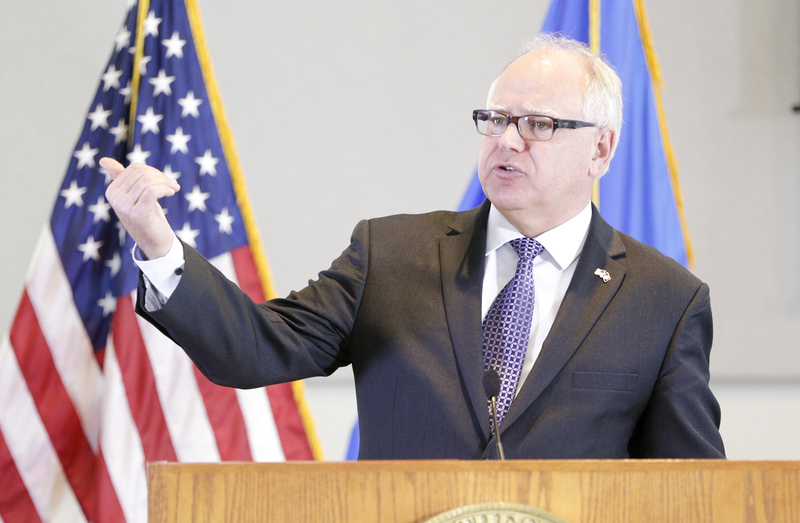 Tim Walz's budget.